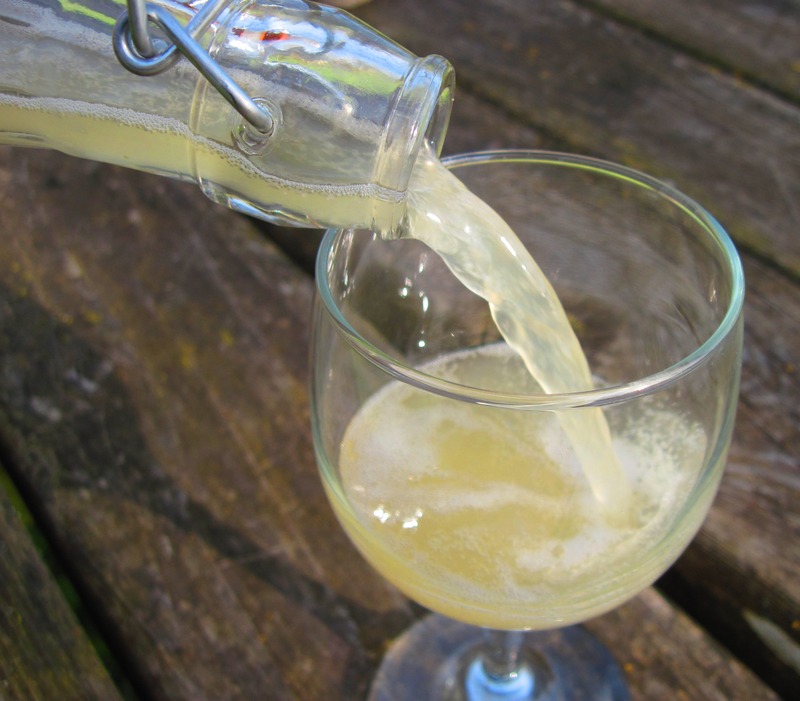 My friend, Linda Ziedrich, has posted a richly informative article on Water Kefir “Tibicos”. I’ve been making this on and off and especially enjoy a refreshing probiotic-rich glass in warmer months. Linda, author of my much used “Joy of Pickling” has researched water kefir and brings forth information new to me. This is just like sharing seeds or plants with someone and having them return with a few new tricks on how to grow these plants. I do recall my morning of three showers, first when I got up, then opening my very fizzy water kefir and having it pour over my hair and all and then the cleanup. To read this article click on http:agardenerstable.com on my blogroll to your right.